Magnetic eyelashes! We tried them and it was as expected. 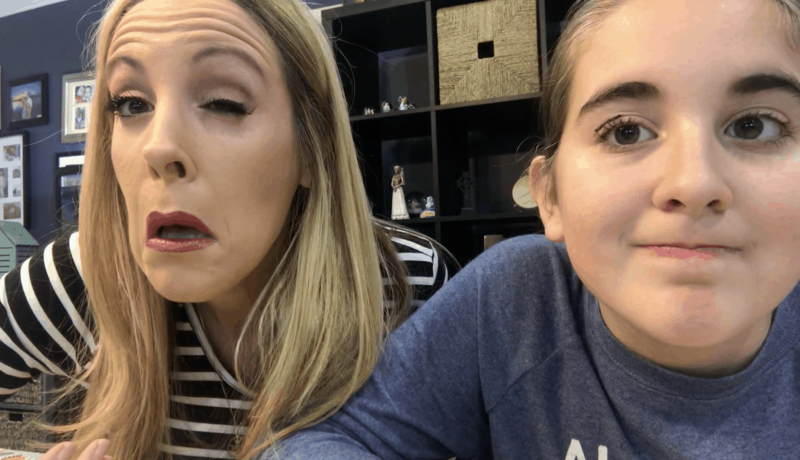 My daughter and I are having so much fun testing out beauty products for you guys! We started a Facebook group in case you’d like to join. It’s a great way to stay up to date on our latest findings. Sometimes we offer up sneak peeks for the next week’s videos. Back to magnetic eyelashes… oy vey! Every video we made is with complete honesty. I’m not trying to tell you anything other than what ACTUALLY HAPPENS. There is some editing involved – of course – but I never take out the mess ups because I want you to see the full picture. Have you used magnetic eyelashes before? How did you feel about them? Do you wear them on special occasions or are they part of your everyday routine? Here’s the full video of our magnetic eyelashes beauty review.